Whether you want to live in an active family neighborhood, a quiet enclave on a scenic ridge, or a home set among rolling hills, you can find just what you’re looking for, right here. 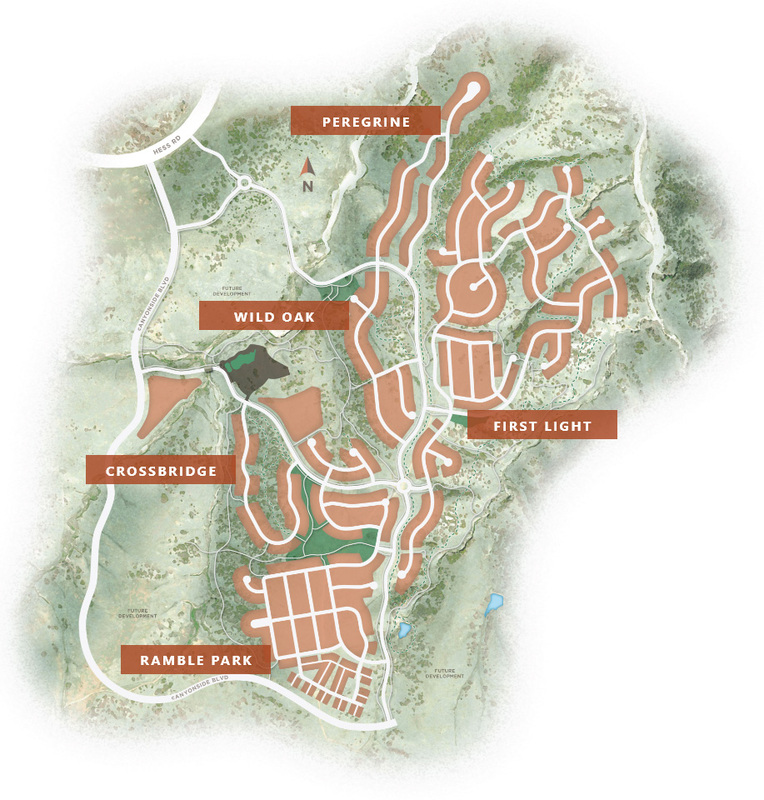 New homes in Castle Pines priced from the upper $400s to over a million. We are proud to work with the best builders in the business. While their homes capture their own individual style, all are crafted with the surrounding landscape in mind. Pre-sale opportunities—and home collection details—are coming soon. Please join our registry to be among the first to know. Join Us. 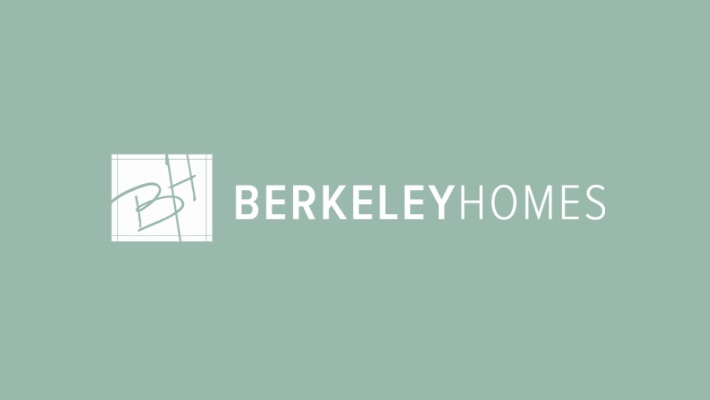 For over 30 years, locally owned Berkeley Homes has been devoted to crafting exceptional homes in some of Colorado’s best communities. Their designs will combine Classic Colorado architecture with clean, contemporary design. 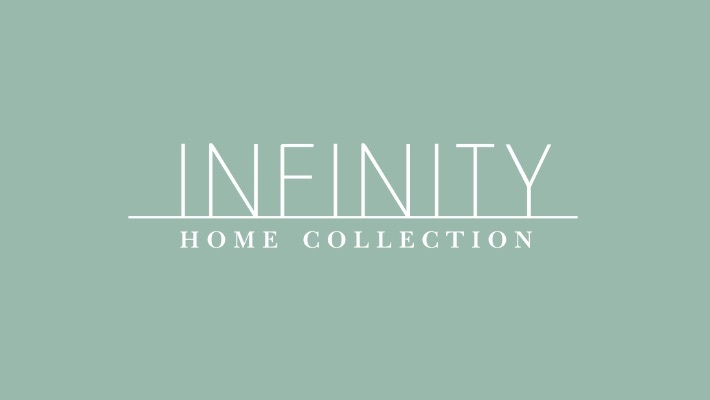 Infinity Homes has reinvented the typical home plan to create a design quality that is both unexpected and refreshing. Private outdoor spaces and floor-to-ceiling glass windows and doors will offer unspoiled views and a glimpse into all things nature. 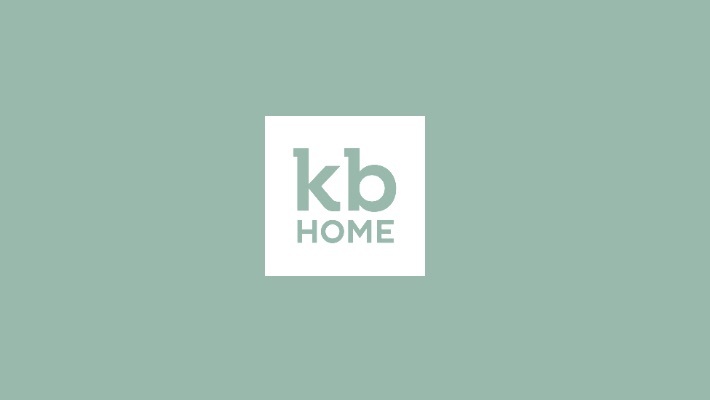 KB Home will offer both paired homes and single-family homes at The Canyons. And whichever fits your lifestyle best can be tailored even more to your preferences, from the style of cabinets to the flooring and more. 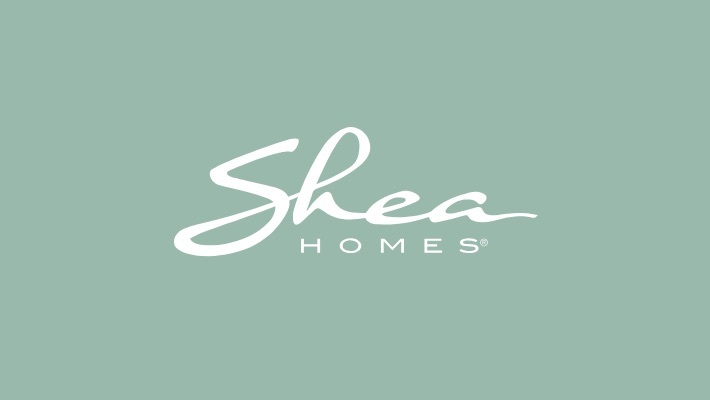 Shea Homes is passionate about customer experience, and values each homeowner like part of their extended family. Their homes will integrate comfortable luxury with thoughtful design, and feature architectural styles that will complement The Canyons’ natural surroundings. 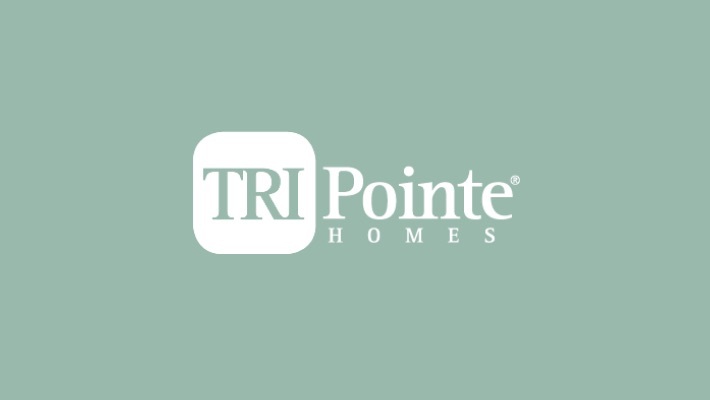 TRI Pointe Homes has a commitment to providing standards in homebuilding and service that exceed expectations. They will bring to The Canyons an inspiring collection of Craftsman, Prairie and Farmhouse designs that will be a perfect harmony between modern architecture and Colorado heritage. There’s careful thought behind the vision of The Canyons. One that follows the lead of the land. With parks and trails inviting you to come out and play. See where—and how—you can live here.